Green Choice Carpet Cleaning are trained and experienced in cleaning all types of Oriental rugs. Call for best service and prices in NYC. 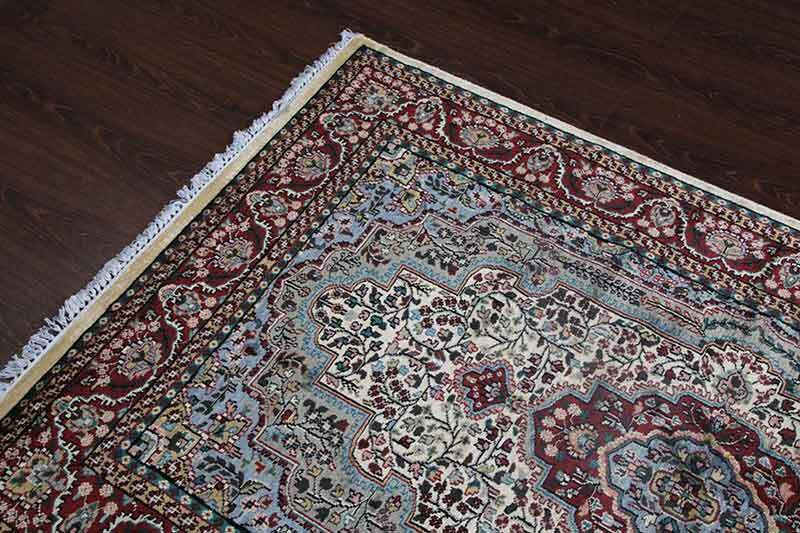 Green Choice Carpet Cleaning has over 20 years of experience in cleaning Persian rugs. 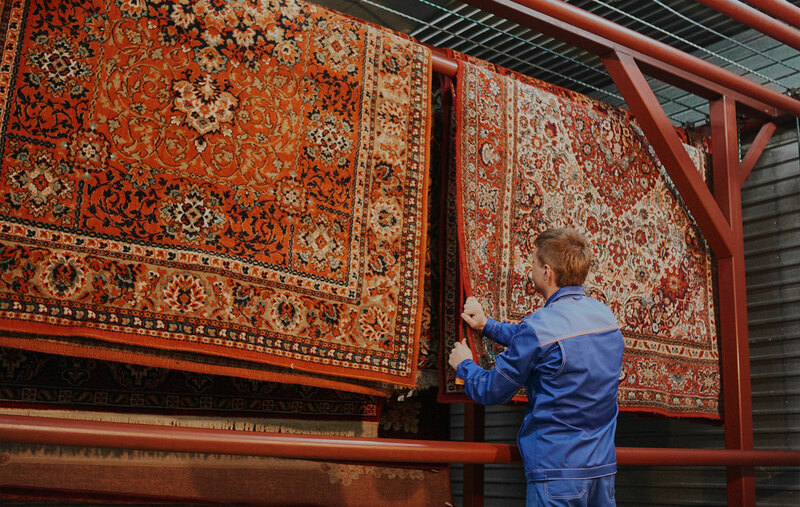 We know to clean and repair valuable Persian Rugs.